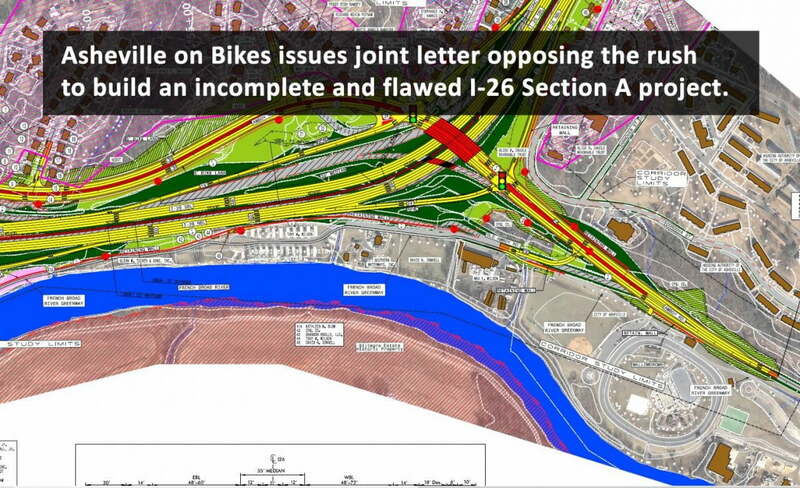 On behalf of our members and supporters, Asheville on Bikes and MountainTrue write in opposition to cascading Section A of the I-26 Connector Project from the statewide to the regional tier of projects. 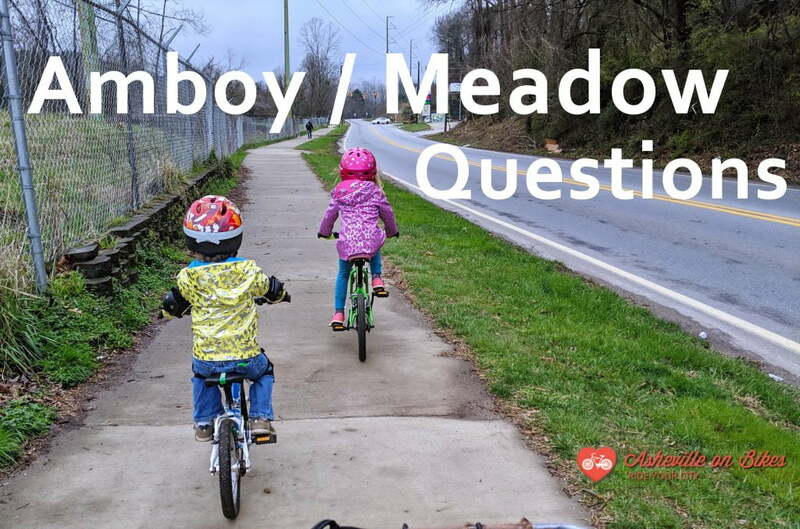 We firmly believe that negotiations between the City of Asheville and NCDOT on outstanding design questions related to the Connector Project should be completed and incorporated into the final Environmental Impact Statement before the project moves forward. We cannot support cascading Section A until this occurs. We recognize that the City’s negotiations with NCDOT to date have produced several good outcomes including new bike/pedestrian facilities, good greenway connections, a Section A with six lanes instead of eight, and a much-improved redesign of the Amboy Road interchange (though no one has yet seen revised maps that reflect these design improvements). However, there has not yet been success in determining the number of lanes going across the river and in the design of the Patton Avenue/Bowen Bridge corridor. The City of Asheville remains committed to making this corridor a multi-modal, urban boulevard that serves as a gateway to downtown, but NCDOT is not yet committed to these outcomes. Until negotiations with NCDOT are complete and the drawings are updated so that the City can say with confidence that the project will increase livability for the residents of Asheville, advance active transportation, and meet the City’s vision for the redevelopment of Patton Ave, we stand with the City of Asheville in opposing cascading Section A. We strongly encourage NCDOT to continue to work with the City of Asheville to reach agreement on these critical design issues. The Street Tweaks Team is Hosting an Open Studio August 1st and We Want Your Ideas! One of the main issues surrounding the decision to cascade is that the NCDOT has not presented a public design for the 6 lane version of this project, or presented modified designs that fully reflect the changes needed to allow for Amboy, Haywood, Patton and other streets to function well as Complete Streets. The City, AoB, and Mountain True want NCDOT to present that finished work, among other points. You can see this for yourself on the NCDOT project website, which shows the same 8 lane designs that have been contested for years by City residents, as of 6/20/2018.